The first T20 Crickomania Carnival is happening and two teams of kids have been selected to represent the Sydney Sixers and Sydney Thunder. 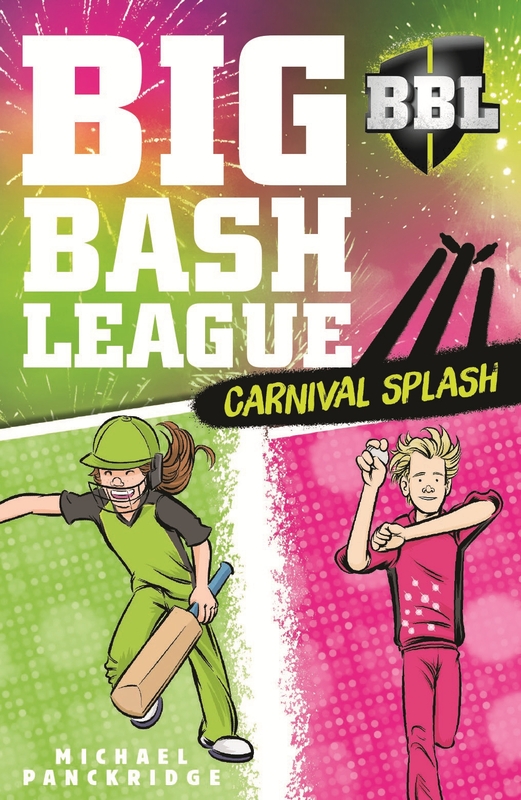 Maddie, Chase and Jye are a few of the lucky ones and they can’t wait to test out their cricket skills and meet some BBL and WBBL players. The event begins with lots of excitement but also some strange occurrences. There’s a mix up with the coaches, unexplained rules and an opposing team who really wants to win. Can everyone pull together to make the carnival a success?